America's Paul McPharlin Award and two Emmy Awards. puppets and offer puppet making workshops. short plays, musical numbers, and in other activities. amazing puppets, playful presenter of funny stories and silly games. and The Puppeteers of America. attention and keep you laughing. He has competed in the U.S.A.
come up and assist him with a juggling trick. If you are a current member of the Detroit Puppeteers Guild, we will link your website FREE! PUPPET SHOWS FOR YOUR EVENT! Directed by James Ellis and family. cowboys, pirates, fairytales and much more. presented for 4 years at the Toledo Children Hospital. 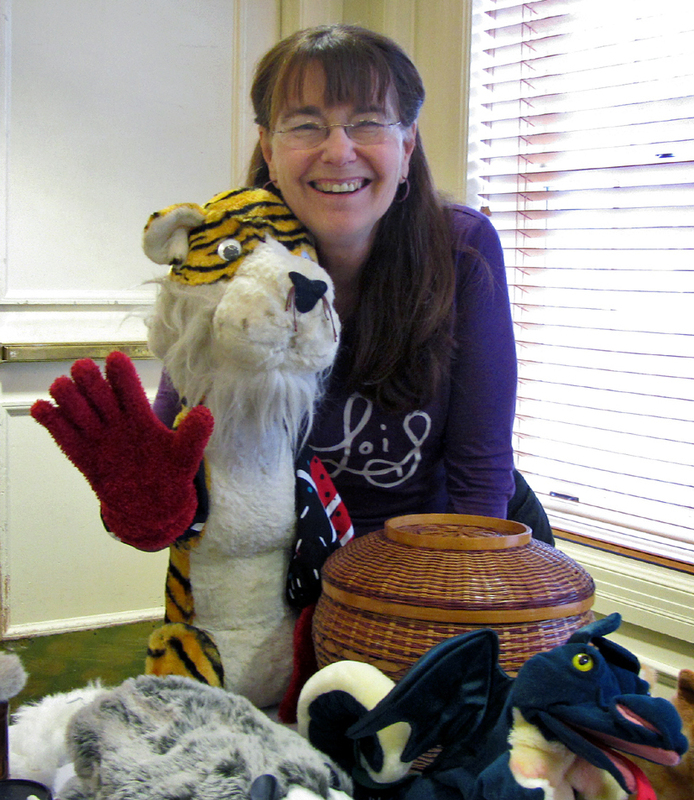 Bible to life with puppets! together to interact, invigorate, and leave audiences feeling great! showcasing a diverse repertory of ten shows, great for all ages! tours, birthday rentals, community space, and internships.